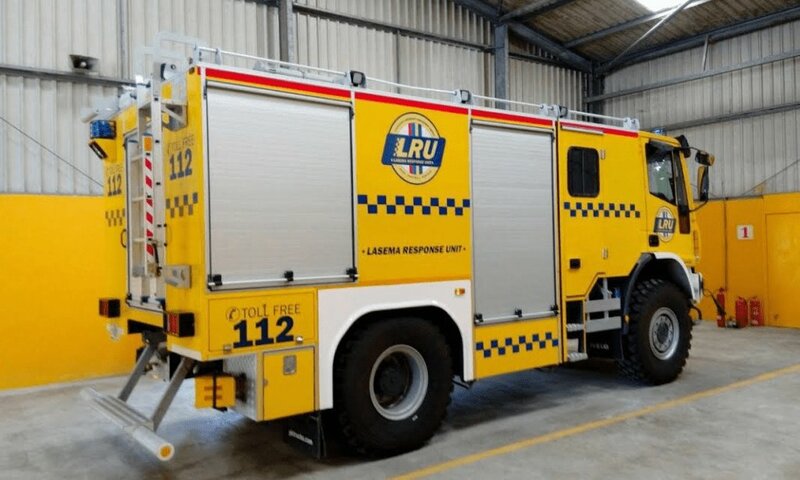 Lagos Opens New LASEMA Response Unit In Igando - AutoReportNG "AutoReportNG-The No 1 Car Blog In Nigeria That You Can Trust - AutoReportNG"
The Lagos State Government has renewed its commitment to improving its response time towards effective management of emergency situations across the State with the establishment of a new Lagos State Emergency Management Agency (LASEMA) Response Unit at Igando in Alimosho Local Government Area of the State. 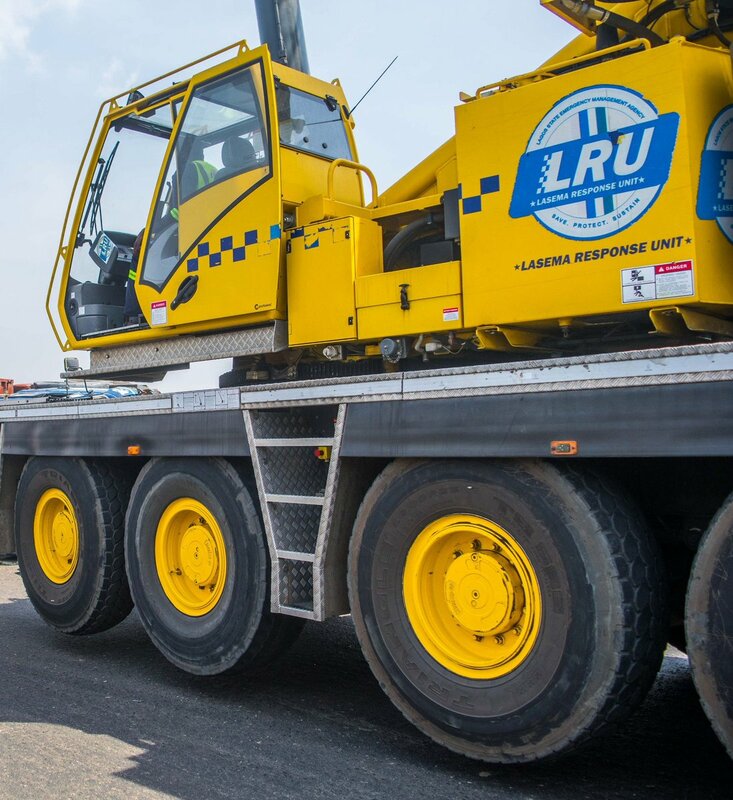 The General Manager of LASEMA, Mr. Adesina Tiamiyu, speaking today in Ikeja, said Governor Akinwunmi Ambode approved the establishment of the Centre to cater for Lagosians residing around Ikotun, Idimu, Egbeda, LASU-Igando Road and the Badagry axis, while a plan for the establishment of another Unit, by the Adeniran Ogunsanya College of Education Ijanikin, is ongoing. Tiamiyu explained that the decentralisation of emergency/disaster management by the present administration from one response Unit in Alausa to three Centres, namely: LASEMA Response Unit (LRU) Cappa Oshodi, LASEMA Response Unit, Lekki (by Lekki-Ikoyi Link Bridge) and LASEMA Response Unit, Onipanu on Ikorodu Road is aimed at improving response time to emergency interventions. He reiterated that the establishment of these centers has yielded good results in form of an increase in the protection of lives and property; dramatic reduction in fatalities and injuries from emergency/disaster situations. While noting that the ultimate aim of the State government is to sustain the response capability of the Agency towards building a more resilient Lagos Mega City, Tiamiyu disclosed that there is an ongoing plan to establish three more divisional (upgraded) Dispatch Centres by Temu Junction, Epe; Ijanikin by Adeniran Ogunsanya College of Education, Badagry; LASPOTECH in Ikorodu and another LRU at Costain, Lagos Mainland. He said the significance of these Centres is geared towards continued protection of community assets and cultural heritage, a safer environment as well as an increase in investment infrastructure, noting over the years there has been improved response time and proper coordination in the various emergency interventions by the Agency. The LASEMA Boss also emphasized that the public sensitization and the surveillance activity by the Agency have drastically reduced major incidents in the State, saying that the State Government is alive to its responsibilities in entrenching safety of lives and property at all times. 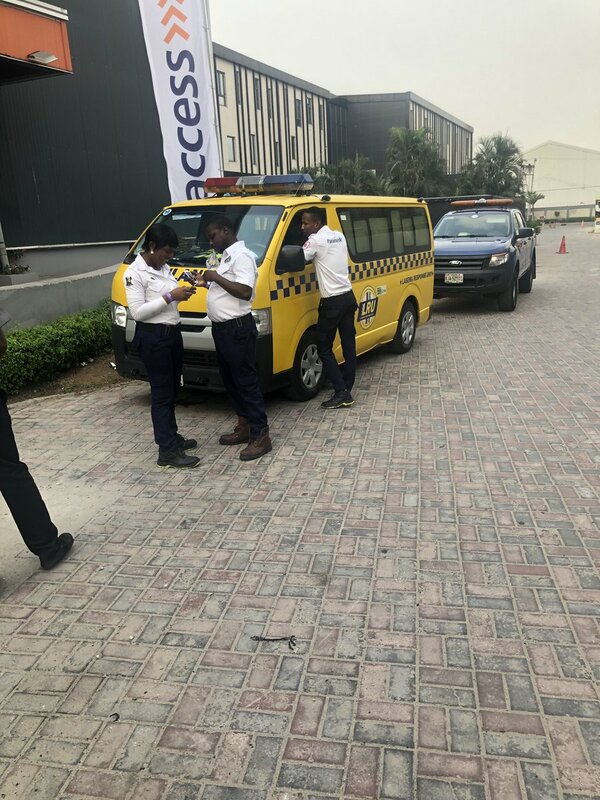 Tiamiyu expressed his profound gratitude to Governor Ambode for providing adequate resources to the Agency and other security operatives in the State and implored Lagosians to call the emergency toll free numbers 112/767 in case of an emergency.